Agency Revolution provides marketing automation software for independent insurance agencies and brokerages. The software is focused on getting leads, increaseing revenue and increasing retention. 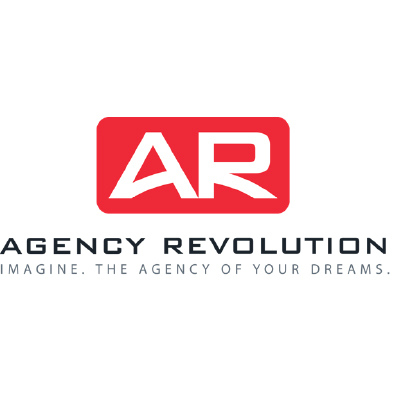 Agency Revolution is a feature-rich marketing automation platform designed especially for insurance agencies and brokerages. The solution makes it easy to add value to every relationship, reaching the right person with the right message at the right time.